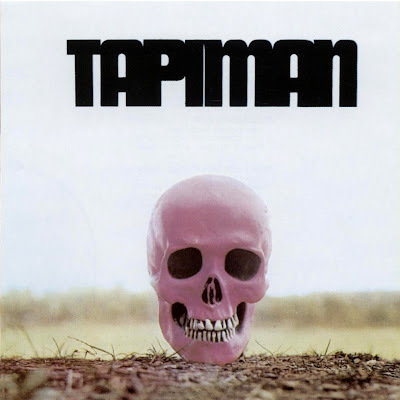 Spanish band Tapiman have produced an excellent heavy rock album which takes its place among the best from the country. Guitarist Max Sunyer was Spain's first 'guitar hero', and his versatile style gets a good airing on their 1971 album. From hard rock solos on 'Wrong World' through heavy riffing on 'Don't Ask Why' to the romanticism of 'Paris' the guitarwork on here is first rate. The songwriting would not sound out of place on an album by a UK band from the period, and with the vocals having only the slightest hint of an accent the music is easily accessible to a British audience.